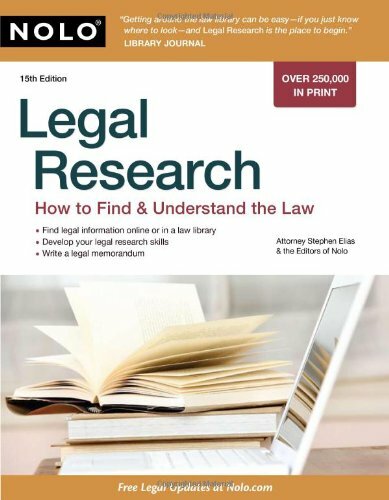 Read an overview of how to approach legal research, find guides and web resources to get started. Links for definitions are also in a separate box in the right column. or prevent conflict. It is most useful to work through the steps and sources in the order given. Read this summary of the pros and cons of free legal information on the Internet. Super sites for legal research. Scroll down for resources. A Cornell University not-for-profit group helping to make the law accessible. Search legal terms and definitions. The term may show up in one and not the other, and also may give a fuller set of usages and definitions. Easily understood website from the Massachusetts Court System libraries. Most of the resources in our law libraries are only available in print or through expensive licensed databases. Here are some examples. How to think through a homework question about Title IX Sports Law. Quick help in finding the legal website you need to begin your research. Be sure to click on topical blue tabs above, too. Overview of basic legal research presented at the Massachusetts Library Association Annual 2010 Spring Meeting in Hyannis, MA . Links, databases and catalogs from the Social Sciences Department. Do you know that there are law libraries and libraries with substantial law collections and government documents which serve the public? You can even apply (in person) for a library card from The Massachusetts Trial Court Law Libraries! Databases are available, too. GET AN E-CARD FOR REMOTE ACCESS TO SOME OF THEIR DATABASES, or visit one of their 17 locations and use Westlaw and Lexis/Nexis at one of their library computers. With a Trial Court library card, if you are a Massachusetts resident, you will be able to use FastCase, Nolo Law Books, and RetrieveLaw databases remotely. Evening Hours! Since January 25, 2014: Fitchburg Law Library has moved to the Fitchburg Public Library and can now offer evening hours! The telephone number is 978-345-6726. A professional law librarian is available Mondays and Wednesdays from noon-8pm, and Fridays from 10a.m.-5pm. Other times experienced staff will try to answer the question, or direct to the Worcester Law Library's professional law librarians. The Fitchburg Law Library is now located at the Library, and is open Mondays and Wednesdays, Noon to 8 p.m. and Friday, 10 a.m. to 5 p.m. Their phone is 978-345-6726. We are very happy to welcome them to our building! Domestic and international legal information and other resources. 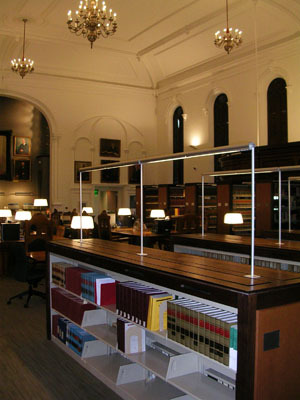 Located in the State House, Room 341, with online legal resources and reference services. 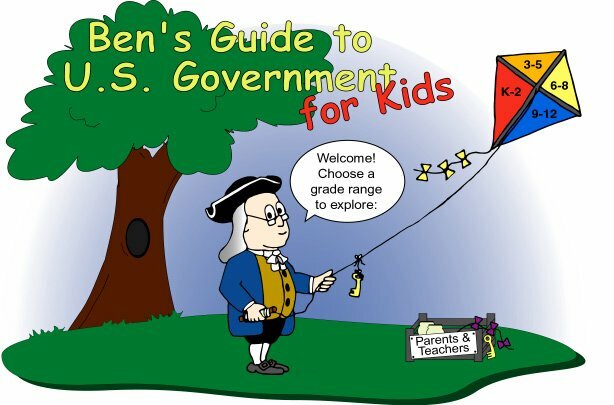 Source for government publications, federal depository libraries, and guides to government. Organized by age ranges: K-2, 3-5, 6-8, 9-12, for children, teachers and parents. Teach using documents, plan student visits, learn about STEM, and other topics. The National Archives: We've created a variety of teaching and learning resources based on primary sources in the holdings of the National Archives. The National Archives features an interesting document daily for teachers, students, and anyone interested in history. 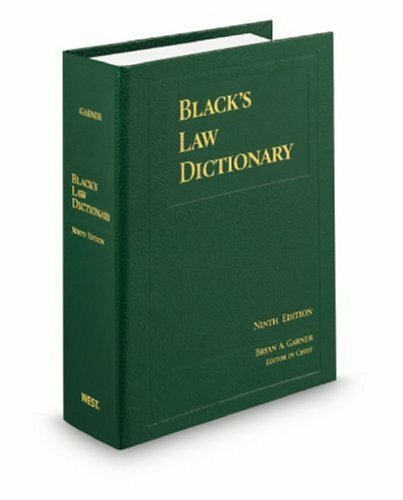 Black's Law Dictionary by Bryan A. Garner, editor in chief. The 10th Edition is the most authoritative, comprehensive law dictionary ever published. It contains more than 45,000 terms. For more than a century Black's has been the gold standard for the language of law. "Compiled by the editors of the Columbia Law Review, the Harvard Law Review, the University of Pennsylvania Law Review, and the Yale Law Journal." This annual legal yearbook is accessible and highlights important legal events affecting Americans. 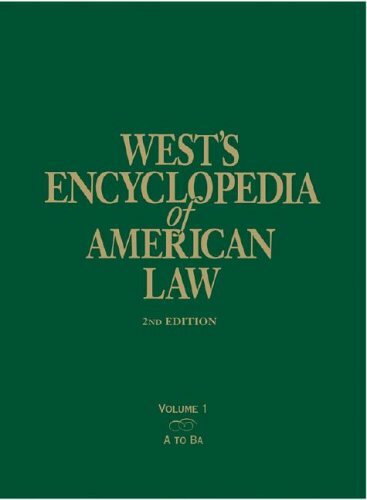 Great for beginning research, it has been issued as a supplement to West's encyclopedia of American law. The library keeps the volumes even when a new edition of the encyclopedia is published due to the greater number of entries in the yearbooks. Also known now with the new 3rd edition as Gale's Encyclopedia of American Law. 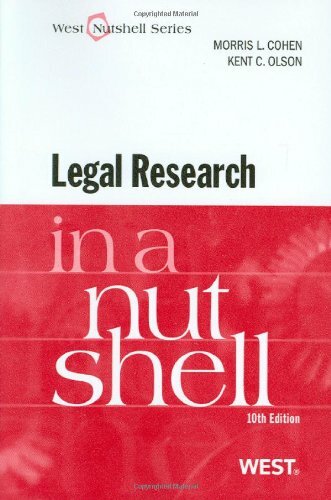 The new edition of this standard legal reference is a worthy successor to the original. The encyclopedia contains a comprehensive overview of American law, covering historical and current terms, concepts, events, movements, cases, and significant persons. New cases, events, and trends have been thoroughly integrated into existing entries. 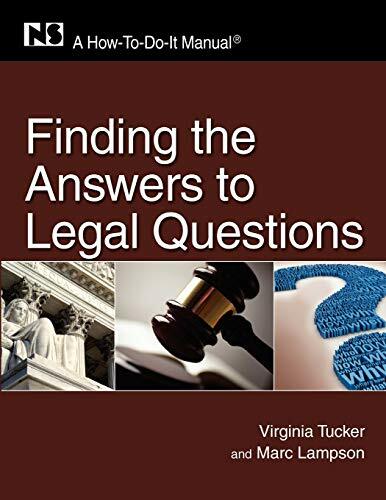 Collection consists of a set of legal self-help guides compiled by the Newton Free Library Reference Librarian, Cathy Balshone from selected notable websites. The guides are meant to be used in conjunction with the websites. Some legal forms and longer topical articles are included. Major topics covered are: attorney client relations, sources of legal help, bibliography, small claims court, self representation, Massachusetts court system resources, business and employment law, consumer law, estate planning, living wills, power of attorney, family law, housing law. Search for anything from law schools to cases and legislation and more, such as lawyer directories and calculating child support. One stop for your legal searches. Understanding legal terminology is a click away; however cross-reference by topic. There may be recent legislation or case law affecting a definition which may not be reflected yet in an online dictionary. TIP: Two ways to search: use Enter a Legal Term to find a definition; use Search the Definitions to find uses of the legal term in all of the definitions. Words abbreviated in case names. Follow the legal style manual formats for legal caes, statutes, articles, books, reports, online resources and more. 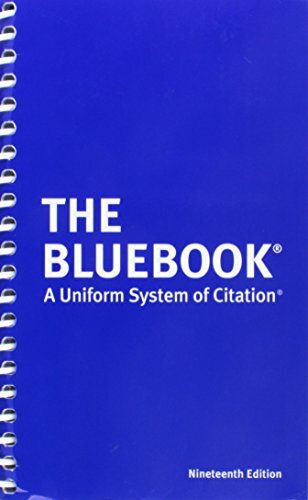 Use Bluebooking Guide Examples for citation formats from New England Law Boston"s Bluebook Examples tab. Boston College Law Library's Legal Research Guide #1 presents an overview for reading citations for cases, statutes, regulations, and law review articles. 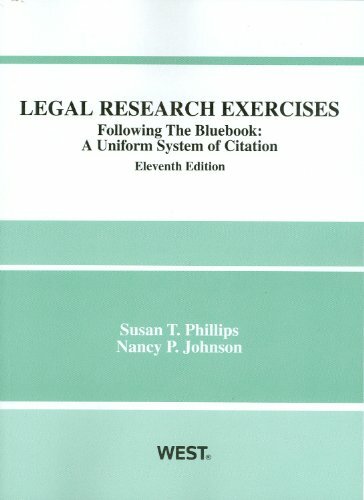 Law students compiled these guides to reading legal citations. Citing cases, statutes, regulations and more. Devoped by a Trial Court Law Librarian, this list may be downloaded. What exactly does "the law" mean? Keep this shortened and printable list handy as you read terms and citations while researching your legal issue. State publications and regulations links. U.S. Government Printing Office official information.